SAVANNAH, GA- June 8, 2017- Ogeechee Riverkeeper Outreach and Water Quality Specialist Luke Roberson recently had the pleasure to guide student interns from all over the U.S. on a paddle trip down the Ogeechee River. These students are currently participating in the Savannah State Marine Science Research Experience for Undergraduates – a joint effort between Savannah State University and Georgia Southern University funded by the National Science Foundation. Almost 20 people including the student interns, Checo Colon-Guad, Ray Chandler, and two members of the Orianne Society joined Roberson on this 7-mile trip from Scarboro Landing to Rocky Ford. Checo Colon-Guad, an Ogeechee Riverkeeper supporter, is currently an associate professor at Georgia Southern University teaching environmental biology, ecology, graduate research methods. His research efforts include exploring the ecology of coastal plain streams, rivers and wetlands in southeastern Georgia. Ray Chandler – who is also currently a professor at Georgia Southern University teaching evolution and ecology, ornithology, wildlife management, conservation biology, and biometry – is an ornithologist whose studies include the effects of forest management on habitat selection, morphological and behavioral strategies associated with migration, and conservation of rare species. The Orianne Society works to conserve critical ecosystems for imperiled reptiles and amphibians using science, applied conservation and education. Reptiles and amphibians are an integral part of keeping ecosystems functioning but are often overlooked and not given the same level of attention as other animals and creatures. 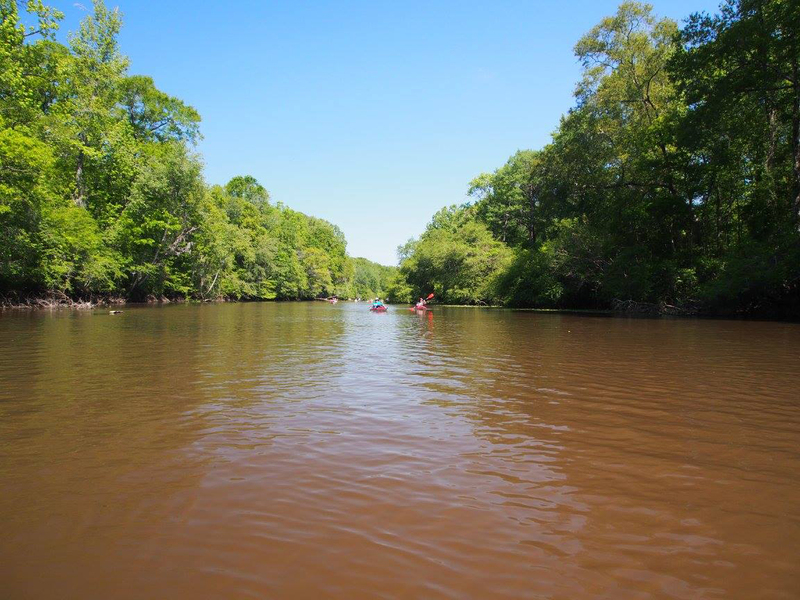 The mission of the nonprofit organization Ogeechee Riverkeeper is to protect, preserve, and improve the water quality of the Ogeechee River Basin. For more information about this organization, please visit www.ogeecheeriverkeeper.org.